Compared to the conventional cooking methods, the pressure cooker is the real deal in today’s kitchen. Studies have shown that pressure cookers save up to 40% of the energy that would have been used in an electric stove and up to 75% in a normal oven. Nonetheless, the food is cooked faster thus saving time. The food preserves the original natural flavor and maintains the nutrients making your cooking healthier and cleaner. This means that in the long run, you would save much money and energy. This could only lead to lower bills and the extra cash can be invested somewhere else! Below are some of the considerations that would guide you before purchasing a pressure cooker. Size comes in two aspects. First, the size of the family or group you’ll be cooking for and the size of the pressure cooker. 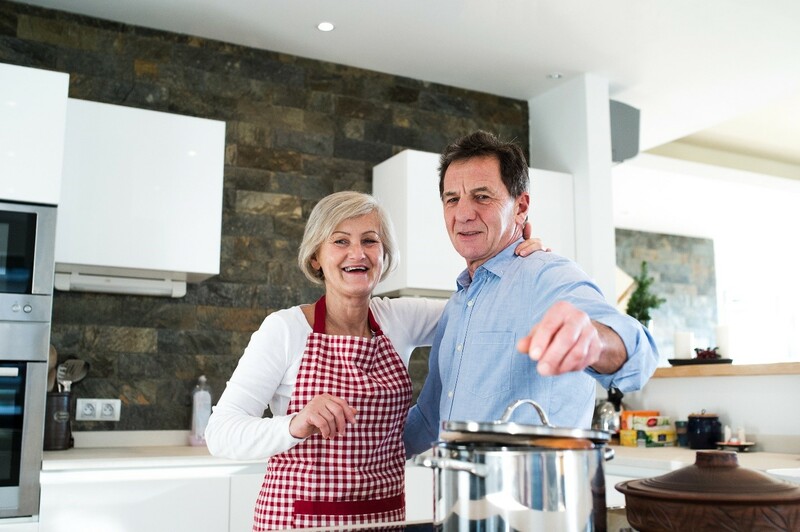 In a family sense, singles and couples can use pressure cookers under 5 liters, 3-5 family members could use a 5-7 liters pressure cooker, a family with more than 6 members could need 7.5-10 liters while commercial ventures and catering services may need an over 10 liters pressure cooker. The pressure cooker, however, can only accommodate two-thirds of the volume to give room for pressure build up and boiling. In the cooker sense, it might be convenient to buy a larger cooker than a small cooker simply because a larger cooker can cook both the small and large recipe meals while a small pressure cooker can only cook small recipe meals and never a large recipe meal! There is a common misconception that pressure cookers are expensive. Well, if you are only considering the purchase price you might think it is true. 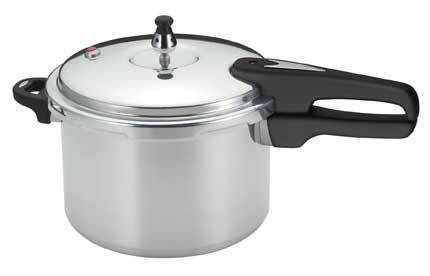 However, the long-term benefits of the pressure cooker like saving energy bills and time cancel out the misconception. Most people would rather consider the purchase price. In this case, the ones with a higher price tend to be more durable and efficient. The output is highly appreciated and the cost of maintaining them is lower. Cheaper ones tend to have a short lifespan and sometimes may react with food ingredients to give the food a metallic taste. However, it doesn’t mean that expensive ones guarantee the best quality. The price also depends on the brand. Market competition among the brands may lead to price fluctuation and it is therefore recommended to research about the pressure cooker before chucking your cash. Reviews are an important guide while making a purchase. Reading pressure reviews will help you to have insight about the product. The reviews are readily and freely available on the internet and they can be accessed at the time of your convenience. You do not have to gamble with your money by buying a pressure cooker that has never been reviewed or has a negative review. Guarantee for quality normally comes with a reasonable warranty duration. Before purchasing the best pressure cooker, make sure that you understand the warranty information including what is really covered in the warranty. Sometimes a lifetime warranty cover leads to an increase in the price of the pressure cooker. Normally, the warranty does not cover the replacement parts and therefore it would be wise to purchase your pressure cooker in a store, shop or a company that has the accessories and replacements in stock. This would, however, come with an extra cost. Warranty will always make your cooking using the pressure cooker free from hassle. Have you ever had a meal that had a metallic taste? Did you think of a probable cause? Most people relate the taste to the materials used to clean the cooker e.g. steel wool. Surprisingly, the metallic taste is attributed to the aluminum used to make the cooker. Some of the ingredients in recipes like tomatoes normally react with the aluminum thus giving the metallic taste. It is therefore recommended that you always purchase the best cookware set that is of stainless steel. 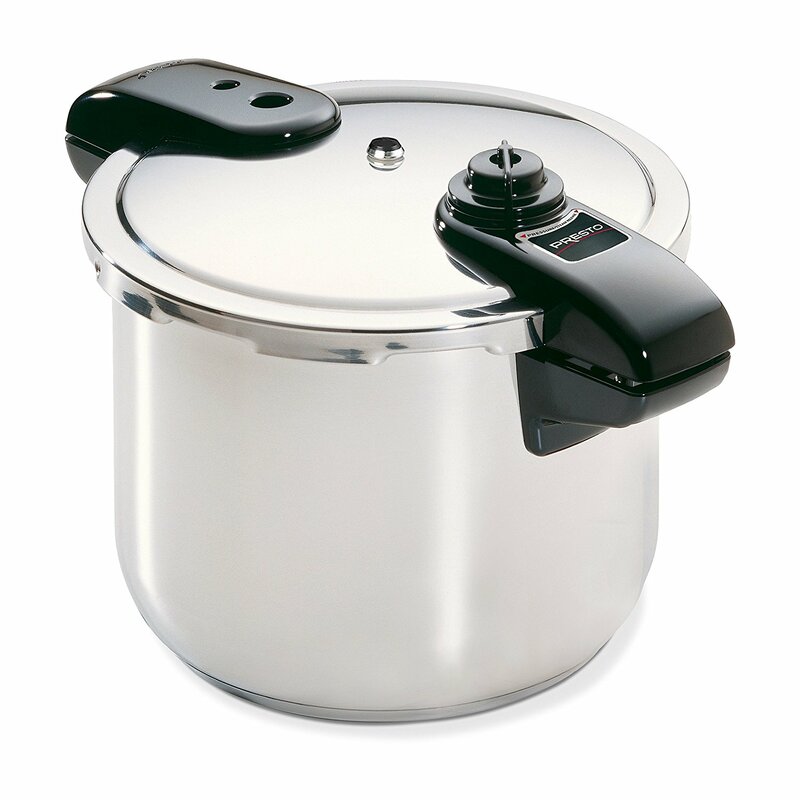 Stainless steel pressure cooker is more durable and does not give room for ingredients to react and therefore does not lead to a metallic taste in the food. It is shiny, does not corrode or stain and this makes it easy to clean it. You can check the specific proportions of the alloy which are normally indicated. 18/10 stainless steel means that the steel contains 18% of chromium and 10% of nickel. For the long-term benefits of a pressure cooker, go for the best quality. It may be comparatively expensive but in the long run, you would have saved a great deal. 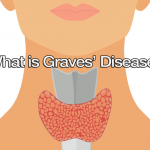 Next article Can the Graves disease affect anybody?